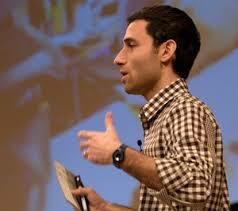 The latest edition of the Catalyst podcast features interviews with Scott Belsky and Michael Hyatt. Scott is the founder and CEO of Behance, a company that delivers products and services to help organize the creative world. Scott also founded the 99% Conference, and is the author of the soon to release book Making Ideas Happen. 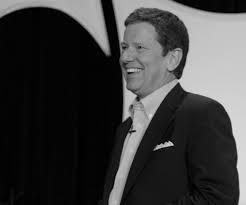 Michael Hyatt is the President and CEO of Thomas Nelson, and uber popular blogger, speaker, and social media expert. Listen here or download from itunes. Both Scott and Michael will be part of our Catalyst West event on April 21-23. Make plans to be there!